It's National Goof Off Day! 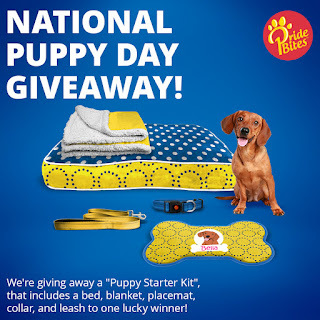 PrideBites National Puppy Day giveaway! The Liver Killers plan to goof off all day long! It's a day we had not heard of. Madison has obedience class, so I hope she doesn't hear about it until after class! WTG you goofy and wild guys! I must join in too! What a great way to spend National Goof Off Day, Bentley and Pierre! 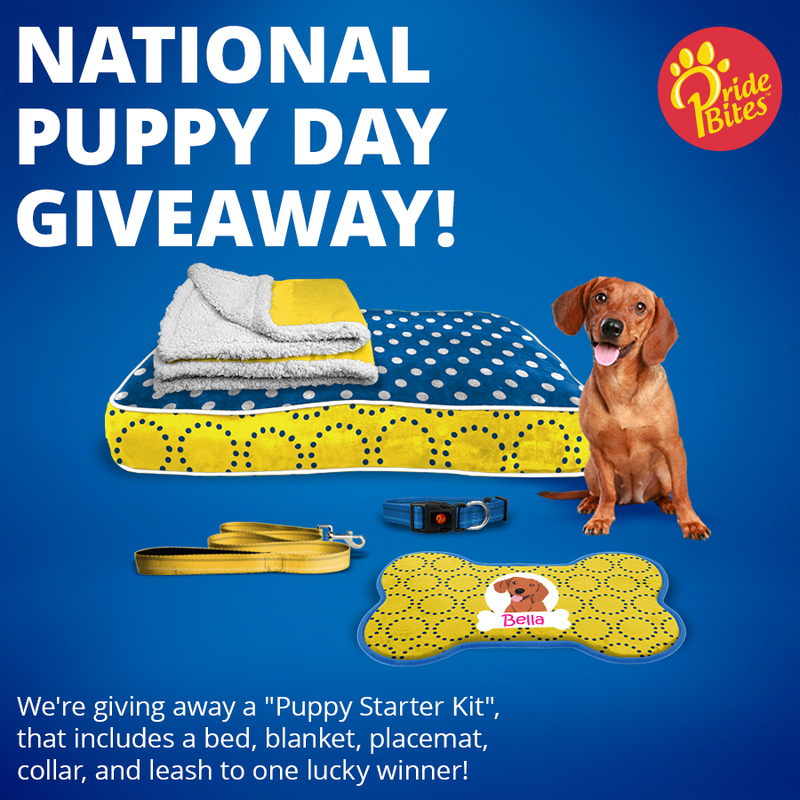 Now that sounds like a pawsome holiday! You two look like you are enjoying the holiday! Wow! Goof off day? Good thing ghostwriter has today off! Tomorrow, however, she might have to work a double shift. We'd better do some good goofing off today, then. Thanks for letting us know. I love National Goof Off Day! Gonzo and Beau say hello, and Beau likes Pierre's stick. What a perfect way to spend Goof Off Day!! WE love to Goof Off... at least PAWT of EVERY day. Woo-Hoo!!! We love National Goof-Off Day!!! Let's make everyday Goof-Off Day!!! 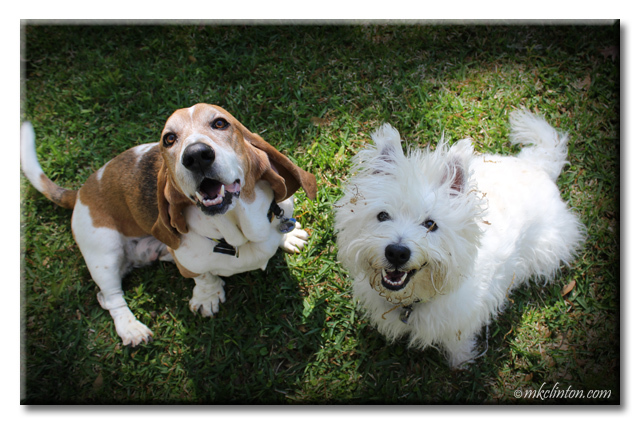 we have been having lots of goof off days since mom retired BOL! We never heard of "National Goof Off Day" either. But after the evening/night we had last night, we're ALL goofing off today. This day was made for you guys!! That is a day invented especially for doggies! You kids covered it well. You both did the day right! 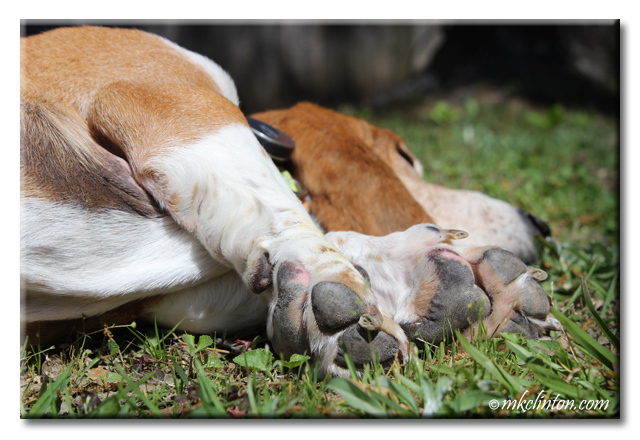 Look at those precious paws! Love that photo angle. 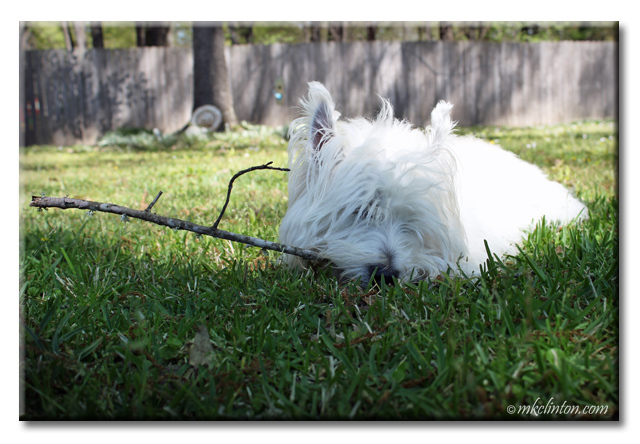 And of course, I love the stick eating, too. Now this is a special day I can Really get behind! Looks good to me guys! Great photos, the boys are so cute.